It’s been a while, hasn’t it? I’ve started and stopped too many blog posts in my head and deleted them with my imaginary blinking cursor. I’ve come home from teaching with the intention of creating something – soap, art, writing, anything at all – but I end up only creating a me sized impression on my side of the bed. The creative churning of my mind I’m used to pumping out steam and ideas has slowed to a slow meander. I want to say it’s because my body is still recovering from chemo – which it is – or that I’m giving all my energy to my family – which I am – however it’s that I’m simply tired. I needed to stop before I crashed again. I’m used to thrusting myself down a hill and wedging gravel into my elbows and knees when I inevitably plummet to the ground – I’ve got the scars to prove it. I’ve looked at the dates of videos and writing and noticed it’s dated two weeks ago, during which I’ve done the best thing I could do for myself: sleep and recharge. Honestly, I needed a period where I created nothing at all. No writing. No videos. No soaps. No ideas. – because anything that would come out wouldn’t be something I’d be proud to birth. I want to release things into the world that mean something, but powerful things are born from powerful minds, and my energy waned. It’s okay to rest. I’ve learned that much from the past year. After the last two weeks, I’m recharged and renewed. 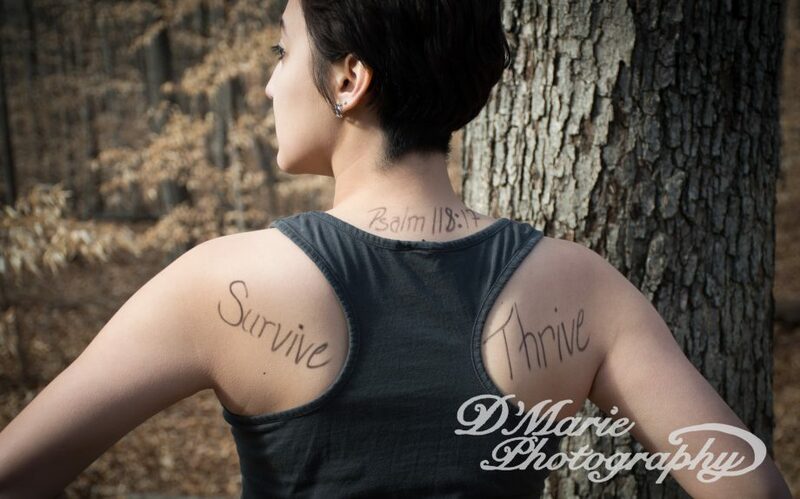 This entry was posted in cancer, chemotherapy, faith, family, imperfections, life truths, marriage, ovarian cancer, recovery, relationships, teaching, writing and tagged cancer, chemo, faith, family, recovery, relationships, survival, writing. Bookmark the permalink.